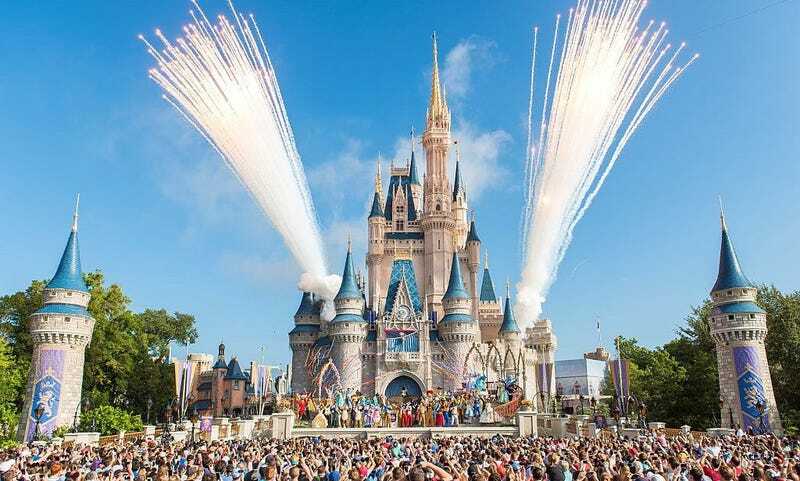 It costs $129 to get into Disney World’s Magic Kingdom in Orlando. The heat and humidity in central Florida probably feels like walking through a scalding, wet blanket, surrounded by long lines, and screaming children as far as your eyes can see. But the supposed happiest place on earth just got happier for parents, as Disney announced that all sit-down restaurants at its Magic Kingdom complex in Orlando will now offer booze. Our friends at Eater has a helpful drinking guide if you ever find yourself in Disney World.